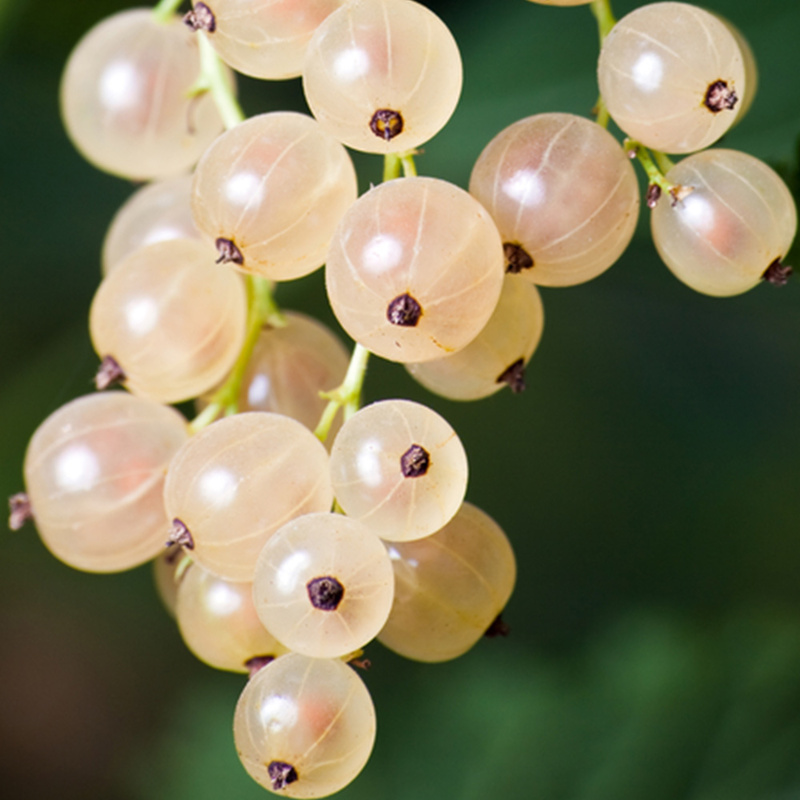 The humble White Currant really has proven to be an enduringly popular choice amongst British fruit gardeners, and it isn't difficult to see why. Celebrated for their high vitamin C content, currant berries make an excellent addition to a healthy diet, and growing your own couldn't be easier! 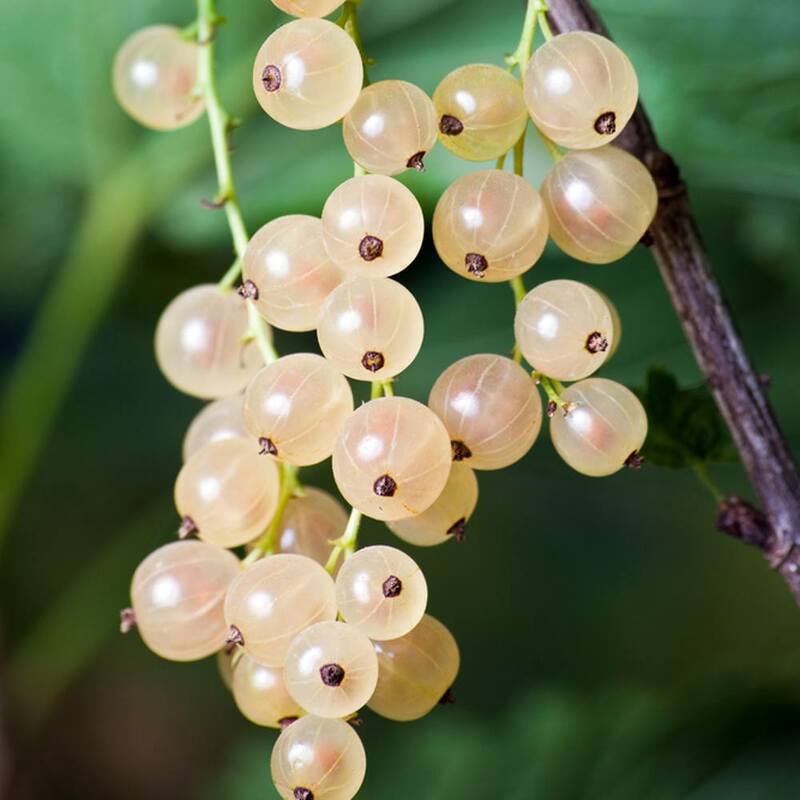 Whether you have a spacious fruit garden or just some space on the patio for a potted plant, Currant White Versailles is simple to grow and maintain and produces heavy crops of white berries on trailing trusses year after year. 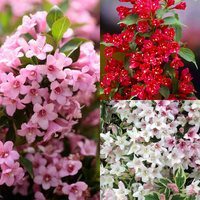 Sweeter than traditional red varieties, Currant White Versailles can thrive in all but the most extreme of UK climates, and is it its best in cooler conditions making it the perfect choice for northern locations. 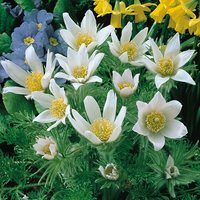 What's more, this superb specimen is also self-fertile meaning that it can produce fruits all by itself, making it an ideal crop for experienced and amateur gardeners alike. To ensure optimum yield and quality of white currant berries, we recommend planting this well-loved variety in a sunny, preferably south-facing position. Plant between late autumn and early spring and harvest during April and May for maximum sweetness of taste. Two year old, three shoots+ plants supplied. 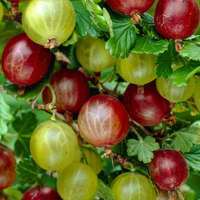 Currants prefer to be planted in well drained soil that is enriched with rotted manure. Plant in a sunny position but ensure there is some slight protection from winds. Plant approx 150cm apart and 150cm between rows. 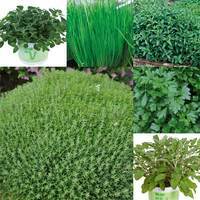 Give a good watering once you have finished planting and also daily afterwards if the weather is quite dry.